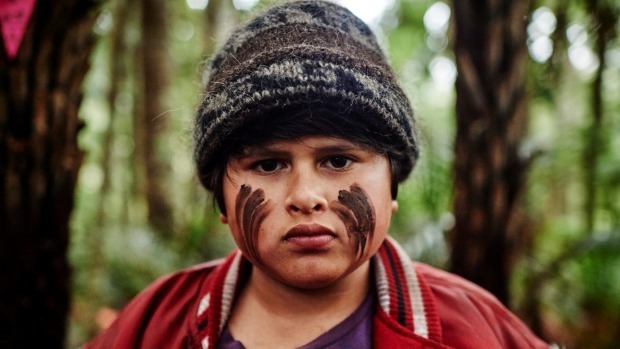 Taika Waititi’s adventure comedy Hunt for the Wilderpeople has broken New Zealand box office records by opening with largest opening weekend ever for a New Zealand film with a box office take of $1,300,000 NZD. 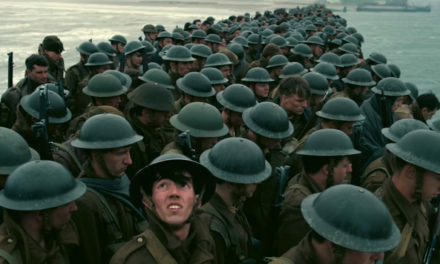 Alongside breaking the record for the biggest opening weekend (Previously held by Ian Mune’s What Becomes of the Broken Hearted), the film has also taken the record for the single highest grossing day for a NZ film with the film taking over $528,000 NZD on Saturday April 2nd. Mark Chamberlain, Theatrical Sales Manager at Madman Entertainment NZ is humbled by the support that New Zealand has shown to the picture. NZ Film Commission Chief Executive Dave Gibson was quick to send his congratulations to Taika and the Wilderpeople Team. NextVillainy – New Music Video No Future "punk madness"